In Minakami raining a lot, It’s like monsoon. And river today not clean at all, River water was very brown as mad. 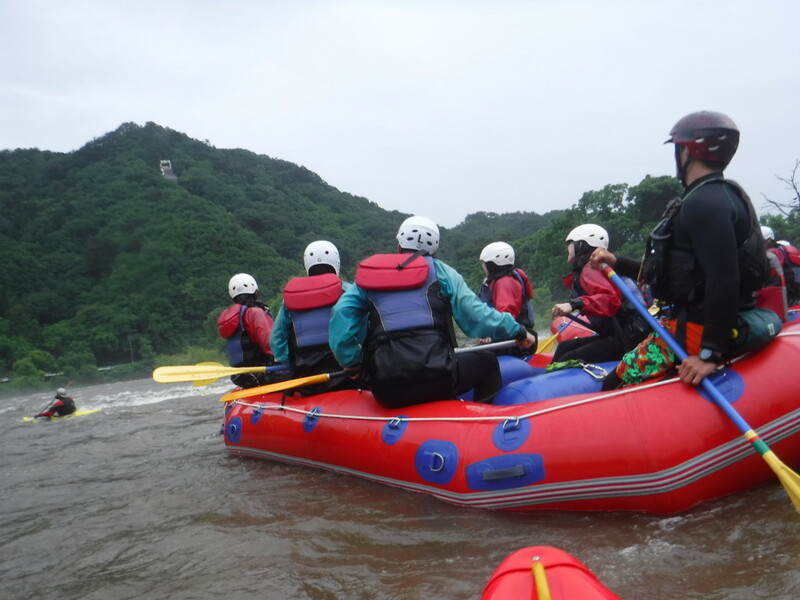 We do not have any problem with rain because when we go to rafting, always wet. Today we had different water level in the river. And we had also start rafting from different place. In the morning water was little lass, rafting start from up section and afternoon water been very high, rafting start from low section. But we had same kind of fun with big waves and brown water. It was lovely Day!!! Yahoooooo!!!!! !